Still need to register your child for 2014-2015? 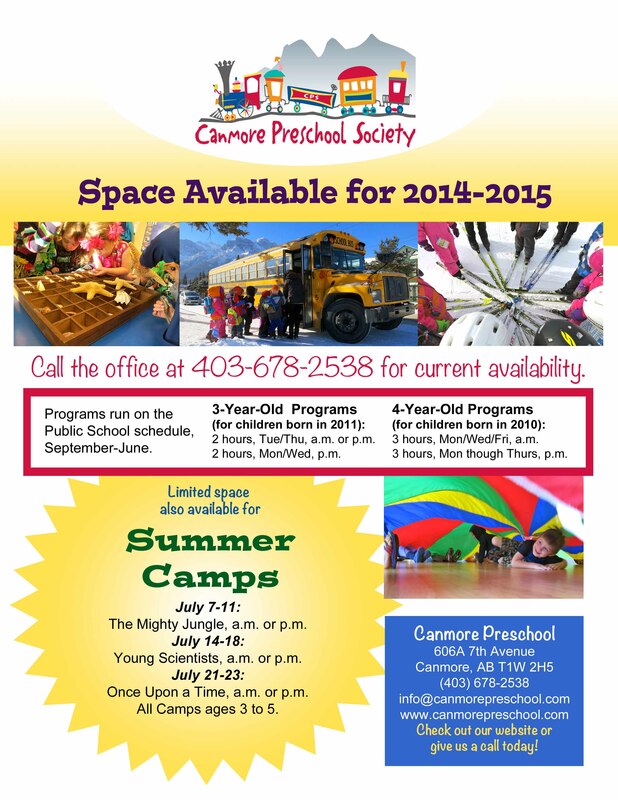 Don’t forget to ask about our summer camps as well! Just a few spaces left for some lucky 3 to 5 year olds. We look forward to having you with us in the autumn! Previous PostA few spots still available in Summer Camp!Next PostVolunteers Needed!